Planning your nuptials is a big project, which can feel both exhilarating and exhausting. If you want your wedding planning journey to be filled with joy rather than jitters, being informed and organised is key. Take a look at our selection below to get from clueless to clued up on every aspect of your big day. 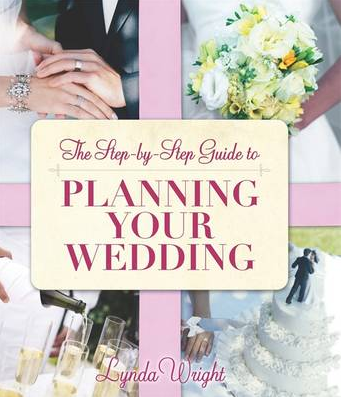 The Step-by-Step Guide to Planning your Wedding, by Lynda Wright, £ 8.99: This book is an easy-to-use guide taking you through all the details of your wedding preparations. If you love using ‘to do’ lists and being hyper organised this book is for you! 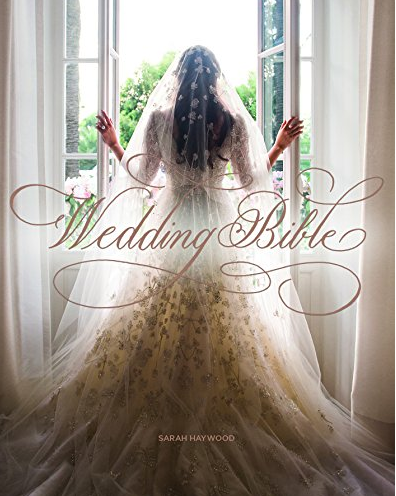 Wedding Bible, by Sarah Haywood, £26: Filled with detailed advice and budget-friendly shopping tips, this book offers tips and insights from some of the biggest names in the wedding industry. 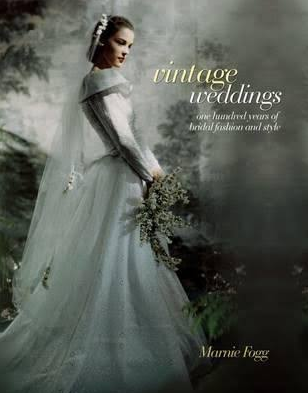 Vintage Weddings, by Marnie Fogg, £24: A journey though some of the most beautiful wedding dresses from the past century, the book will teach you about choosing the right silhouette, style, fabrics and accessories for your body shape. 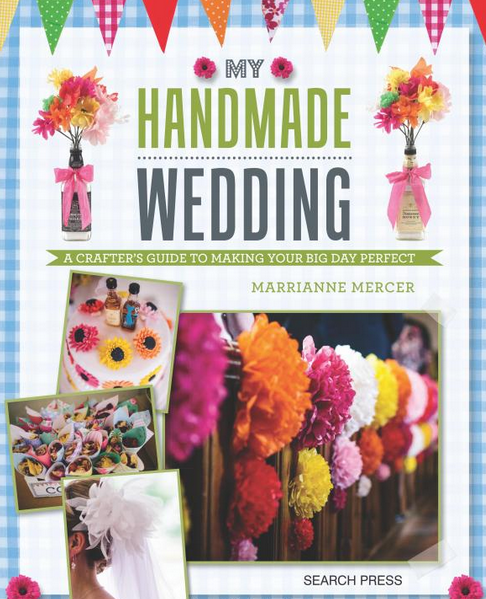 My Handmade Wedding: A Crafter’s Guide to Making Your Big Day Perfect, by Marrianne Mercer, £11: Whether you want to make every aspect of your day yourself or simply choose a few projects, this book is filled with easy-to-follow instructions and helpful tips – all you have to do is take your pick from the 20 projects available! 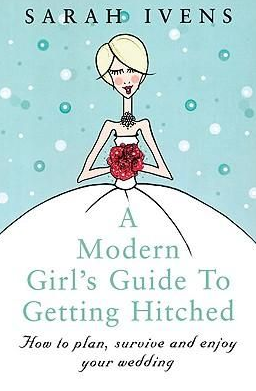 A Modern Girl’s Guide to Getting Hitched: How to Plan, Survive and Enjoy Your Wedding, by Sarah Ivens, £9.99: Both entertaining and informative, the book offers a fun and lighthearted perspective on wedding planning – exactly what you need when things start to get stressful. For even more wedding planning tips and inspiration, check our our winter issue here.